We named our brewery in the spirit of a long-ago public works program, Works Progress Administration, established in the Great Depression to re-engage our country’s greatest resource—its people. And with that comes our central idea, Progress Through Beer, to engage the talents of creative people in meaningful work, building world-class beer while adding value to our community. It starts with beer and as beer geeks—hey, we admit it—we’re inspired to create modern interpretations of traditional styles that represent knowledge handed down over centuries by generations of brewers. At the same time, we’ll also strive to discover imaginative mash-ups that honor tradition and science while coaxing new magic from the process. These beers aren’t necessarily easy to make. They require unique equipment and complex recipes, with slower fermentation and longer aging, but the result is well worth the extra work and time. It’s our goal to make memorable beers that stand the test of time, earn recognition at the most prestigious international levels, and find their way into the hearts and souls of beer lovers everywhere. 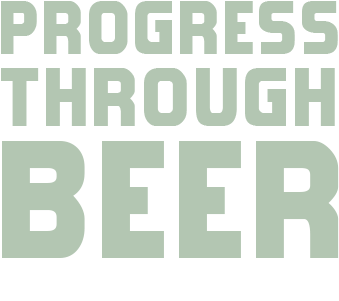 We won’t let our beers clock out there, because we believe you can do more with beer than drink it—you can use it to shape a better world as well. As a public benefit corporation, it’s in our DNA to operate transparently and be involved in our community at a grassroots level. We’ll promote a culture of inclusion that values and builds people, work to minimize our environmental impact, and collaborate with friends on civic improvement projects. There’s a collective spirit to be tapped here, something we hope you’ll discover as you enjoy our beer: a feeling of pride in the artistry of brewing, the reward of honorable work, and the fulfillment of building something bigger and beyond ourselves. 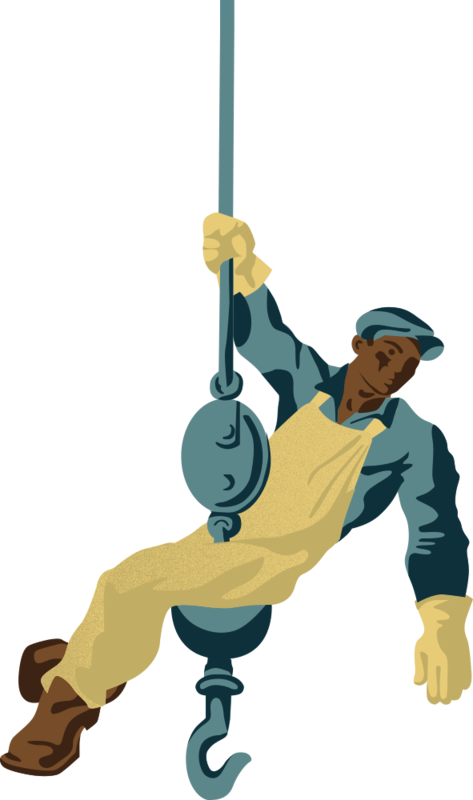 The original Works Progress Administration was a program to put people back to work during a dark economic chapter in our nation’s history. Its legacy of bridge building, infrastructure to connect farms with urban markets, and construction of historic structures, as well as its unflagging support for independent media, visual arts, and music, is an inspiration to this day.